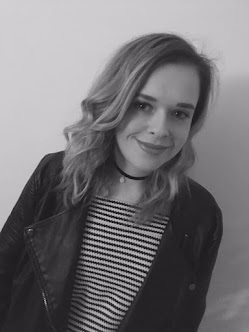 I thought today i would blog about Mayberline's Baby Skin Pore Eraser, i have heard a lot of things about this product from bloggers and in magazines so i thought this would be perfect to put my own opionion on things. I like to try products completly open minded so i then i can give the products my honest review. The product is 7.99 from Boots Here, the product did have a waiting list so if you did get this before general release then you are one of the lucky ones! I like the packaging of this product and i think it was a product that was really hyped so it was interesting to see if the product did intact live up the hype. I was already a fan on the Baby Lips Mayberline products so i had great hopes for this product. I love primers and that even out my skin and hide my pores as i don't really wear a lot of foundation in the day i tend to stick to BB creams. 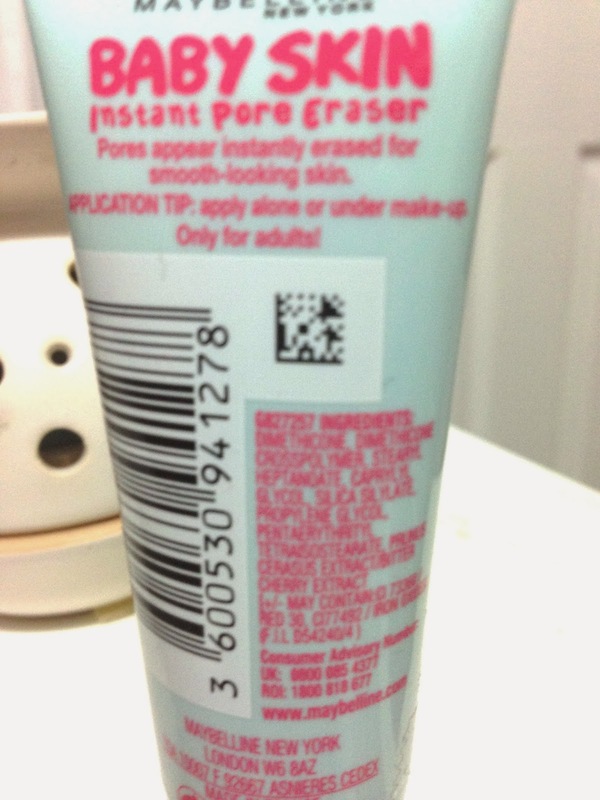 The formula is silicone based which is different what i am used to as the BB cream i use is more creamy based. The odd thing about this product is that you can wear this under and over your makeup, which i do find a bit strange as i thought primers were to be applied before your foundation. I am guessing its to allow your makeup to stay on for longer. 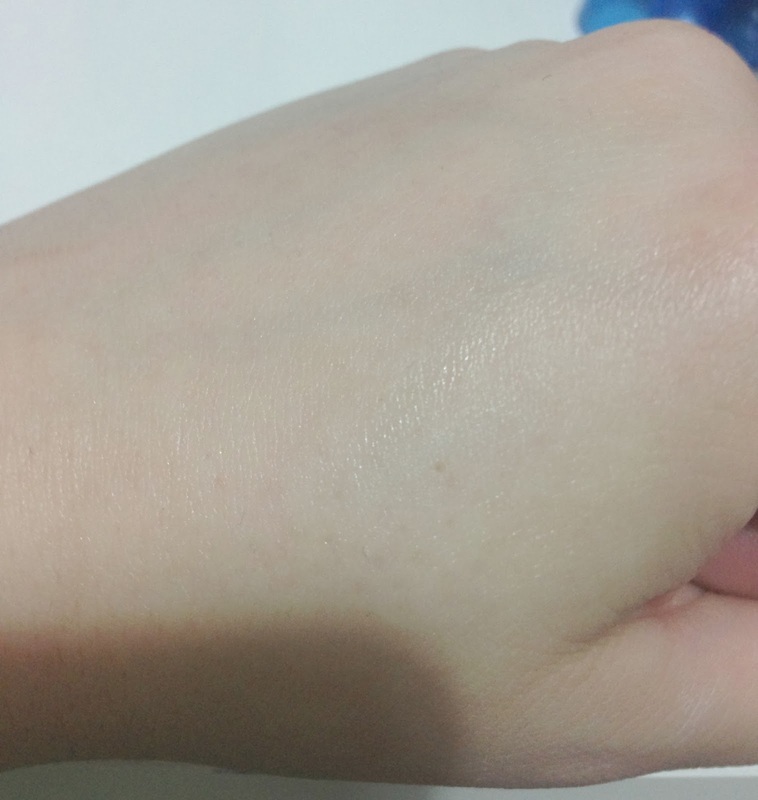 The product i found did not cling to my dry skin which sometimes i have especially during the winter. 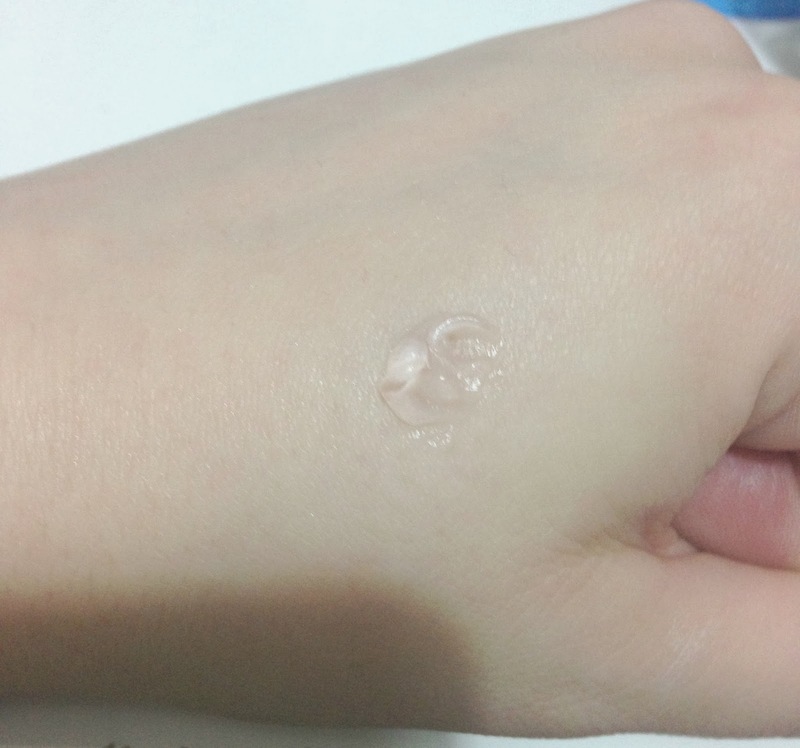 I found the product applied nicely and dried quickly into my skin. 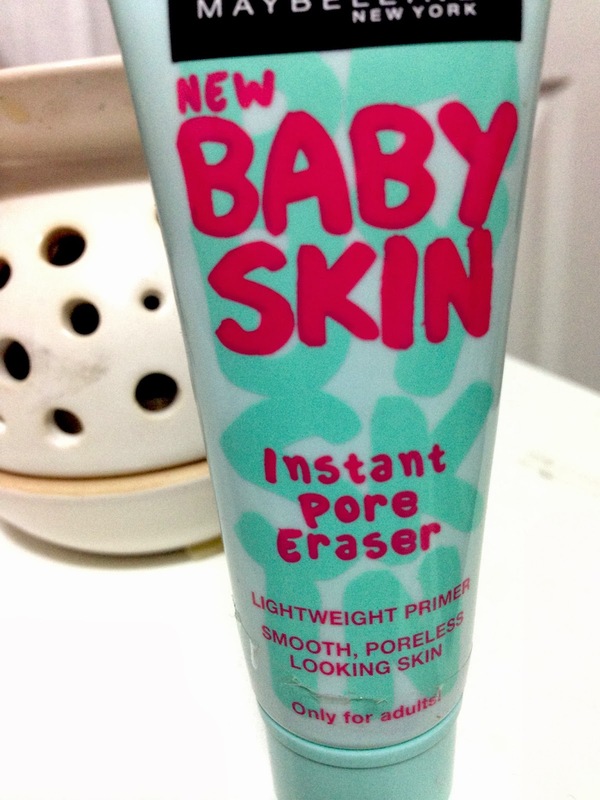 Overall i found i really liked the product, i think its a great silicon primer. I have not yet added this to my daily skincare routine but i started using this for my night time make up. This product has made me want to try other silicone based products as this is the first one i have tried before. Sounds interesting! I have pretty troublesome pores at the mo so would love it give something like this a try! Sounds like a good product, I might have to try it!